Learning to swim doesn’t just end once you’ve studied the strokes! 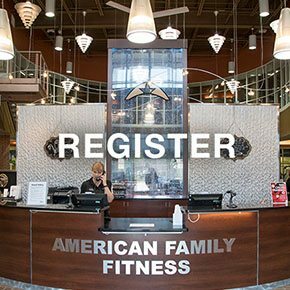 With Swim Club at American Family Fitness, you now get to perfect your skills! 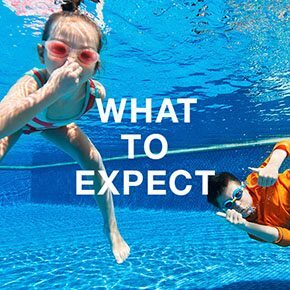 At American Family Fitness in Short Pump, children ages 5-18 years, who have already mastered the swimming basics, have the chance to participate in Swim Club. In Swim Club kids can hone their abilities by mastering the different strokes and kicks, and learn flip turns. Always keep learning! At the best gym in Short Pump, kids ages 5-18 years can participate in Swim Club. Get ready to improve your swimming abilities, while also improving fitness and having fun! Keep the child inside alive! Participants will have the opportunity to practice once or twice per week for a month. We have several months available at our gym in Short Pump for your convenience. Please visit the Welcome Desk for registration. 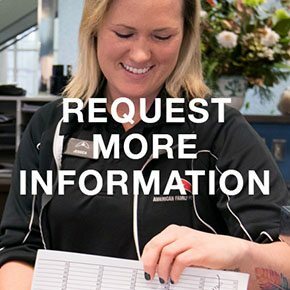 At our Short Pump gym we are here to help you with anything that you might need. If you have any questions, please contact Stacy Jaciuk at the club or call the Welcome Desk at (804) 364-1200. Speak with someone today!